Great black and white. Love the lines and textures. Super B/W - love this image! Lovely lines and great in black and white. 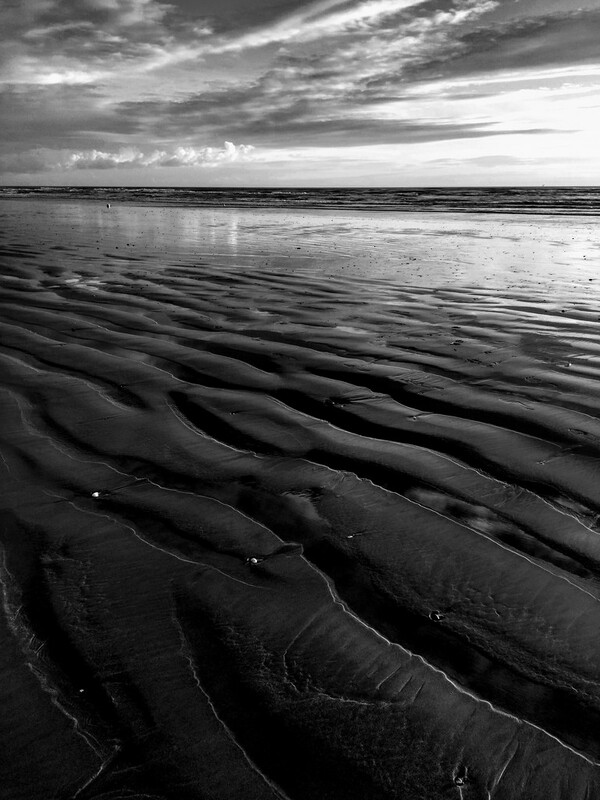 Lovely ripples in the sand. Fabulous b&w! Love it. Fav.